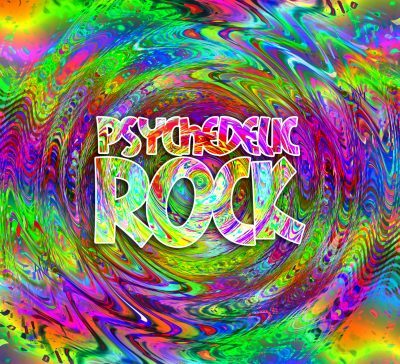 Psychedelia represented rock & roll at its most breathtakingly adventurous and innovative---and sometimes, at its most foolish. While the most self-conscious experiments of the mid-and-late ‘60s have dated badly, the best psychedelic rock had an exhilarating recklessness that has been difficult to recapture in the ensuing decades. 1966, Nov.18, 1 a.m.: I am in my bed, at the Hyatt West Hotel on Sunset Strip with distressing insomnia. I am desperate for sleep. 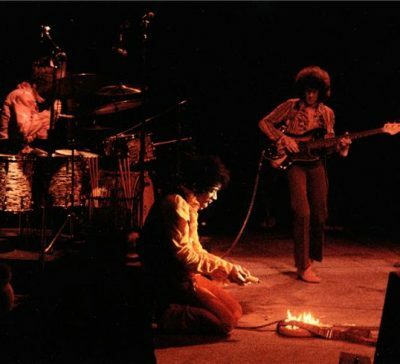 My band, THE GIDDY STATUES, and me are on tour of the USA with The JIMI HENDRIX EXPERIENCE. We have one more gig in California: The Winterland Ballroom, then we will frantically continue the last leg of this US tour, finishing in New York City’s FILLMORE EAST. 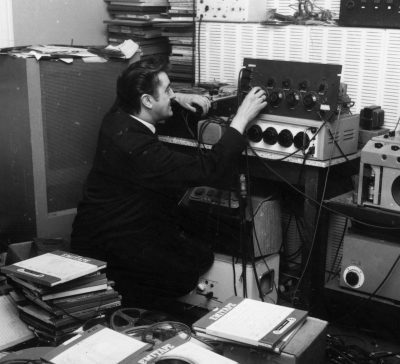 JOE MEEK (Born April 5, 1929 in Gloucestershire, England. Died February 3, 1967, in London, England.) Joe Meek was Britain’s first independent producer and a believer in the occult, Meek was not above holding séances in the recording studio to summon assistance from beyond the veil from his leading inspiration, BUDDY HOLLY (died, February 3, 1959). Besides being England’s first indie record producer, he was a songwriter who helped bring Britain’s nascent recording industry into the modern age. 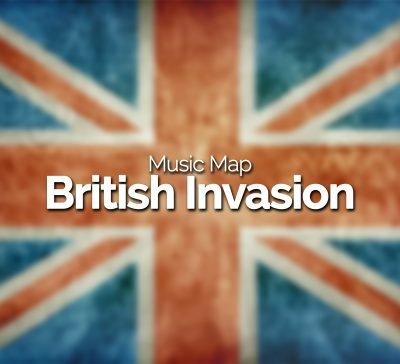 Of all the movements that have shaken the world of rock & roll, the BRITISH INVASION ranks among the most exciting and important. Check out this ROCK & ROLL “FAMILY TREE” and see how the Pop BRITISH INVASION of 1964 fired the first pop-shot heard around the world. PS: take a look at the influence that GIRL GROUPS had on The Beatles. Who knew! The date is April 1968. I, and The Giddy Statues are officially, and legally dissolved as a band. I am now a solo act. This night, I had performed as supporting act for THE KINKS. My career looked like a dark abyss: no record contract and cancelled shows due to poor ticket sales. The Kinks career was also on a fast downward slide to failure. After tonight’s concert, Ray Davies, Dave Davies and I went to THE INFECTIOUS COCKNEY: a diner of ill repute, but with very reasonable prices. Me mum worked the night shift at times for extra money. I invited Ray and Dave to the diner as my guest, so we can get an after-gig bite to eat. I saw me Mum taking orders, rushing around this sleazy dinner serving all sorts of gruff customers. This broke my heart: I wanted to be a rock star and buy her a house. We sat down at an old table, me Mum took our order: grilled cheese, baked beans, chips, and a nice, properly made, pot of tea for all of us. 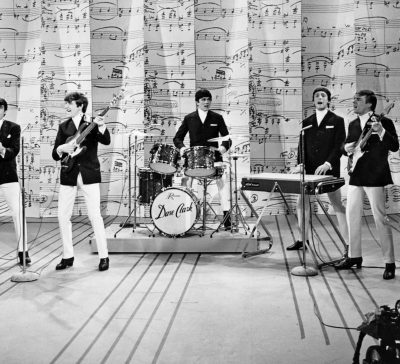 For a very brief time in 1964, it seemed that the biggest challenger to THE BEATLES phenomenon was THE DAVE CLARK FIVE. They were championed (for about 15 minutes) by the British press as the Beatles’ most serious threat. 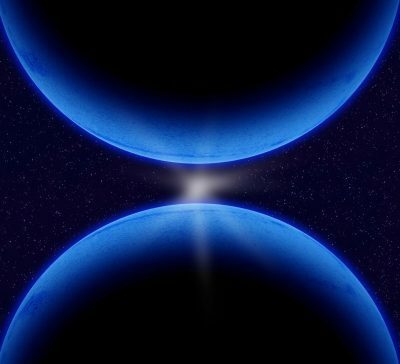 They were the first British Invasion band to break in a big way in the States after The Beatles, though THE ROLLING STONES and others quickly supplanted the DC5 as the Fab Four’s most serious rivals. However The DC5 made more appearances on THE ED SULLIVAN SHOW than any other English act. 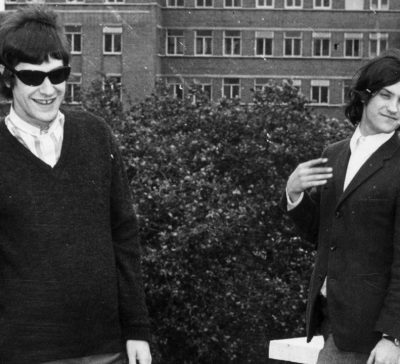 Whatever Became of the Countless British Rock Groups that sprang up in the mid-Sixties! We all know what happened to The Beatles and The Rolling Stones…but what about The Rockin’ Berries, Brian Poole & The Tremeloes, The Pretty Things and The Giddy Statues? 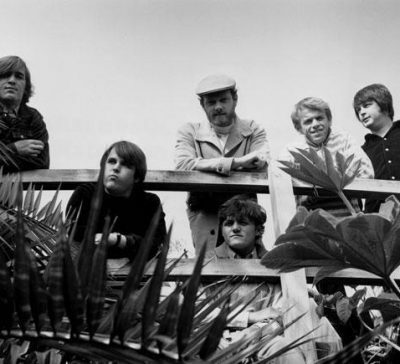 In between the peppy early Sixties pop of CLIFF RICHARD and the late Sixties explosion of progressive rock, there were hundreds of beat-groups from all over Britain looking for two-minute hits and slightly longer careers. 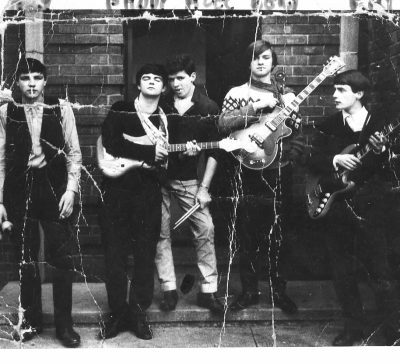 In this blog, I now celebrate the small names and the no-hopers who were genuine superstars in the U.K. but could never break into the American music market during the pop British Invasion of the 60s. 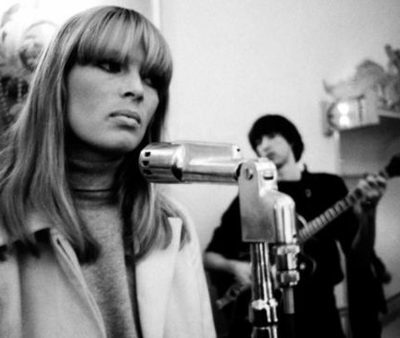 Nico gulps her drink in one swallow, and then says in her slow, Teutonic drone, “Bender, come up to my flat. The ghost of JIM MORRISON told me to write songs. So, I’ve been writing songs for my upcoming album. I am a big Reggie Bender fan; I wish to play these songs for you”. Trying not to gape at her luscious breasts, I agree to listen to her songs. Nico and I walk, arms around one another, into the cold, drizzly Berlin night. Destination: Nico’s flat.